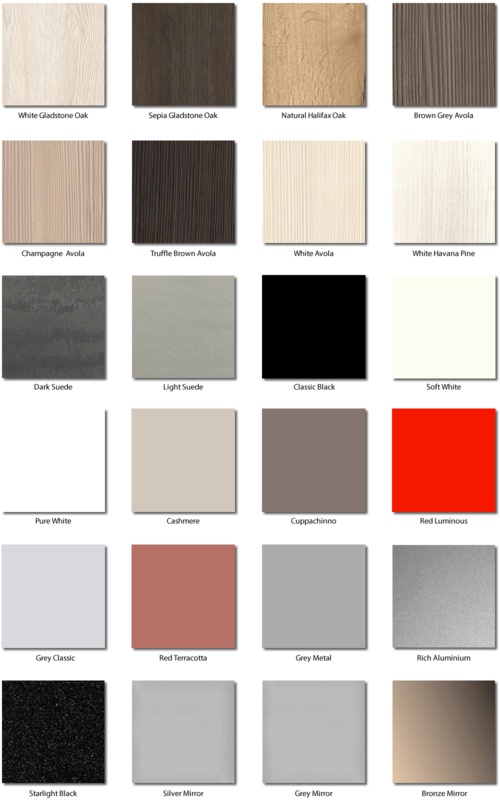 We have a large range of designs, and styles available, this includes 36 glass colours to choose from and 200 different board finishes. We can offer sliding doors for a whole range of spaces and can fulfill many customer needs, such as double sided partition sliding doors to section off rooms, to sliding doors in the loft or attic and anywhere in the home or garage. There are many ranges available to suit all your customer needs, including Aluminum Frameless, Minimilist Frame, Shaker, Fox frame, plus more to suit all budgets and preferences. You can call for a very competitive quotation on 02476 100 800 and visit https://www.tradebedrooms.eu/.